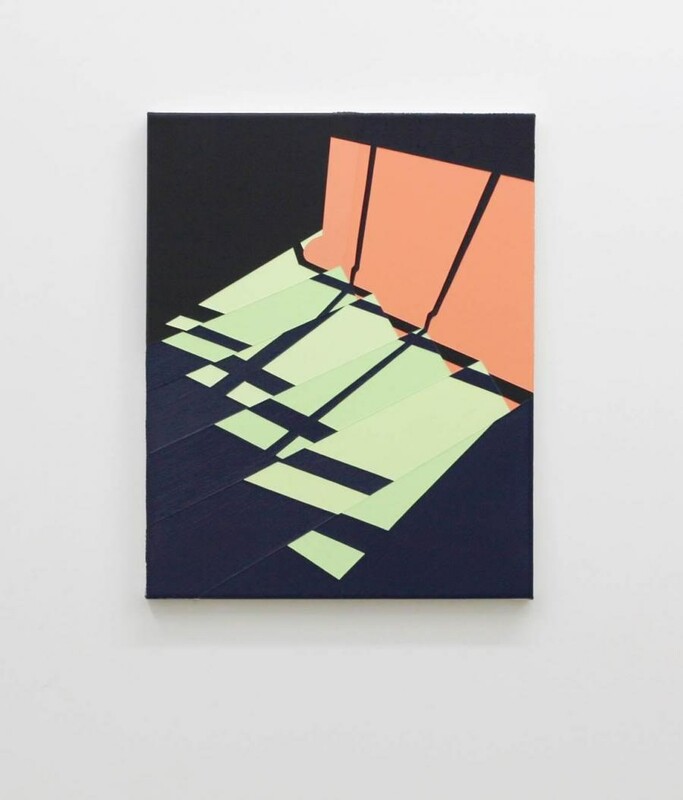 Congratulations to our Shop artist Katherine Lubar, shortlisted for the first Evening Standard Contemporary Art Prize. For its first year the prize focused on new painting, asking their readers to submit a work with the word “London” as their brief. "Originally based on photographic material taken at Wood Lane tube station, as the painting progressed, the title changed to reference the dominant use of green in the composition. 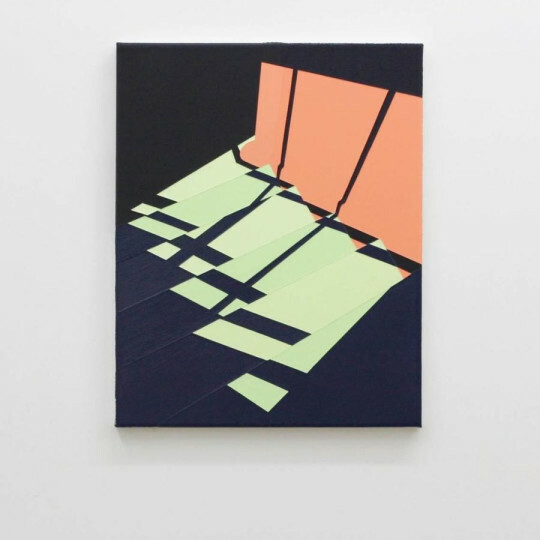 My work sources light patterns and shadows found primarily in architectural settings, which can then be used to structure and explore the meeting point between representation and abstraction." The work will be displayed at the National Gallery on the prize-giving event on October 26th, when the winner of the £10,000 prize will be announced.